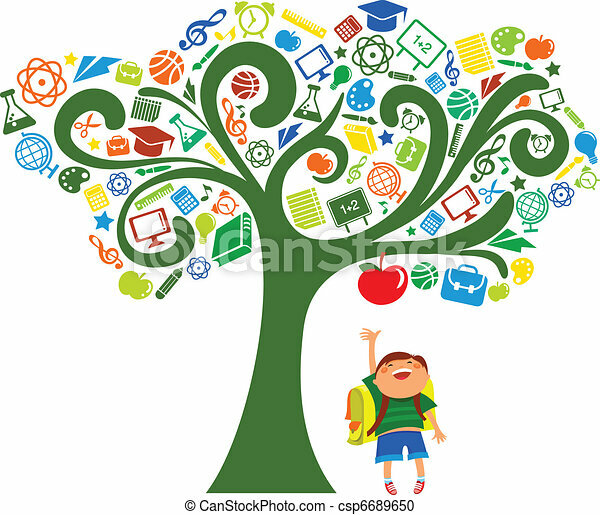 Back to school - tree with education icons, vector. 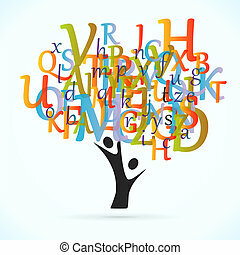 Back to school pencil tree global education icons grid sheet background. Vector layered for easy personalization. 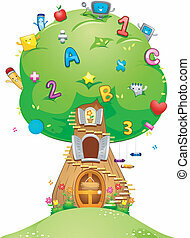 Back to School icons education wood pencil over paper sheet background. Vector layered for easy personalization. Back to School network flat icons education seamless pattern background. Vector layered for easy personalization. 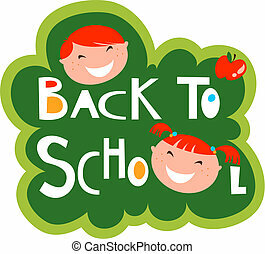 Education back to school cartoon boy colorful global icons. Vector layered for easy personalization. 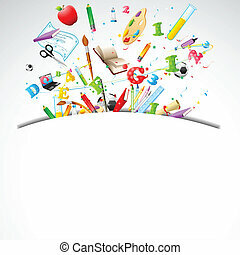 Back to school decorative icons set education elements and notepad isolated vector illustration. School and education sticker icons set. 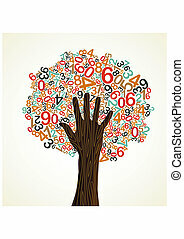 School education concept tree made with numbers and human hand. Vector file layered for easy manipulation and custom coloring.